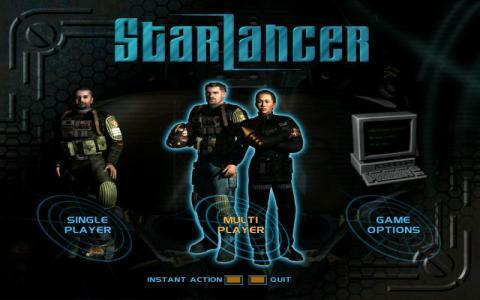 StarLancer is a space flight simulator developed by Digital Anvil and published by Microsoft. The game was one of the greatest games in the genre to start of the 2000s. The game takes place in the year 2160 and the player assumes the role of a rookie in the 45th Volunteers squadron. 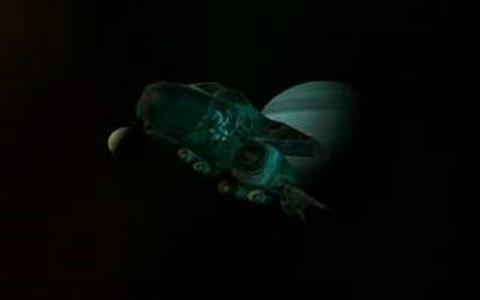 You start off with a ship with pre-determined weapons but, like in Wing Commander, you can be promoted throughout the the course of your carreer, resulting in access to better equipment, weapons and ships. There are a total of twelve ships to fly in the game and all of them differ in areas like speed, armor, agility and shield power. The gameplay is a lot of fun and does not require a lot of skill. You just need to fly around in space, try to get behind the enemy and blast them to pieces. The graphics are great and the voice acting of your squad mates is so good that it makes you feel like you're already there with them. 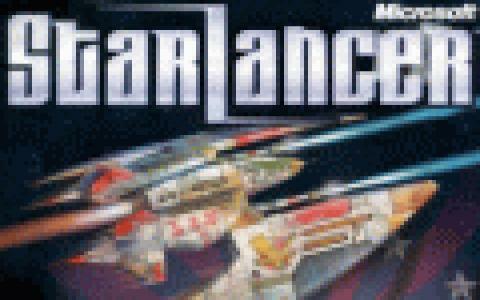 All in all, StarLancer is an excellent entry in the space flight simulation genre and it's of the titles that is a must have!